Curious about a career in web development? Join us at our next free Info Session. See our facility where we train students to become full stack web developers, and meet the LearningFuze instructors. Come prepared with questions about how we train, what you'll learn, and how we connect students to employers in the marketplace to become a part of the web development boom. Talk to some of our current students and see for yourself! 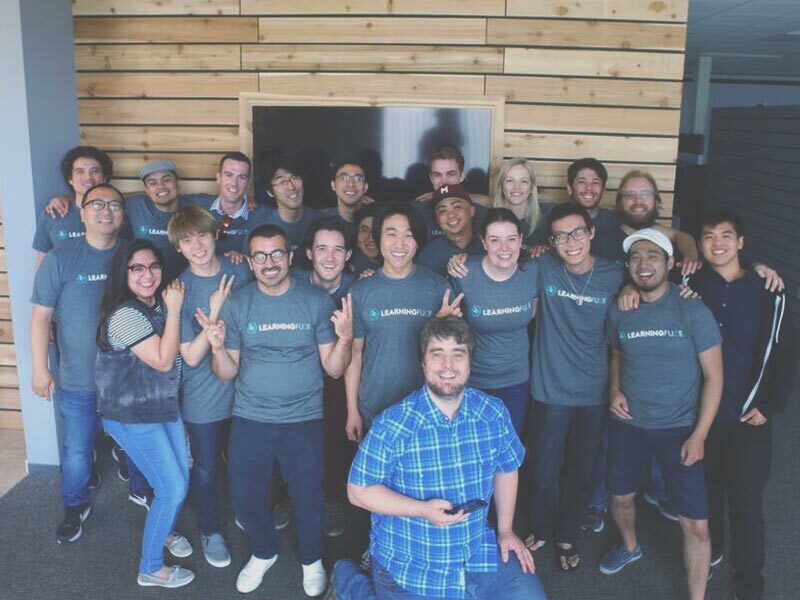 "I highly recommend LearningFuze to anyone looking for a program that will prepare them to pursue a career in programming." - Sam S.